The Boise School District has a new master contract in place for 2018-19. Teachers will receive 3.5 percent pay raises, meaning salaries will range from $39,455 to $72,720. Medical insurance costs will not increase, and the district will continue to cover medical, dental, vision, life insurance and accidental death and dismemberment insurance for eligible employees. Boise Education Association members ratified the contract with 99.4 percent support, and on Thursday, district trustees voted unanimously to ratify the deal. 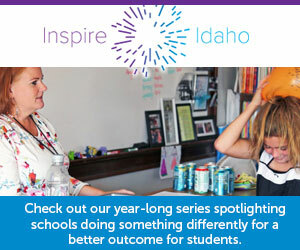 For school districts across Idaho, the 2018-19 budget year begins July 1.